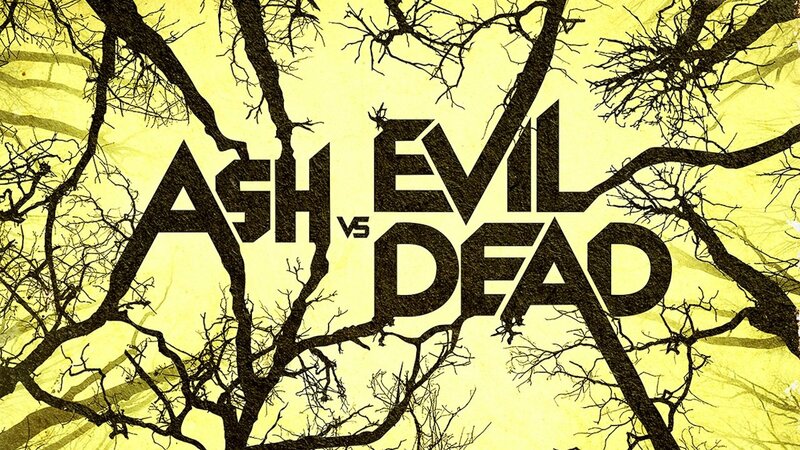 We recently featured the trailer for Damien, a television follow-up to classic horror favourite The Omen - and fans of the genre are in for another treat with Starz' TV sequel to the original Evil Dead films, Ash vs. Evil Dead. Bruce Campbell returns as the beloved title character for a ten episode run, due to premiere on October 31st. The trailer shows that the spirit of Sam Raimi's original films as well and truly alive - with the gore spurting everywhere and the gag count terrifically high.